News and Announcements - Race- Can we run WITH each other instead of AGAINST? 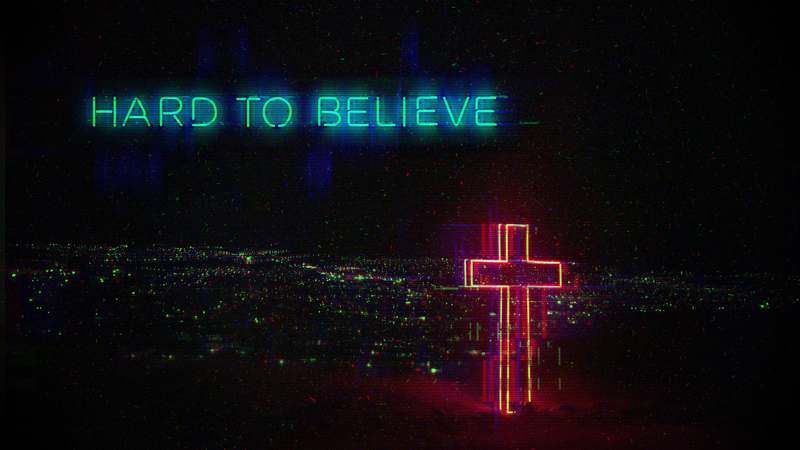 Join us this Sunday, February 24, as Pastor Ty continues the series Hard to Believe. Our Sunday morning service times are 9:30 and 11:00. Communion will be a part of both services. GraceKids classes will meet 9:30-12:15. *Gluten-free communion wafers are available in the back of the auditorium before both services.